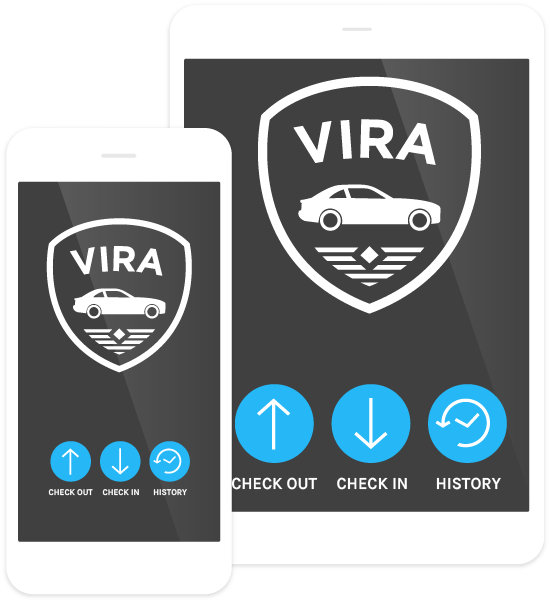 VIRA is an innovative and sophisticated application that is changing the way vehicle inspection reporting is done. Leading the way with a range of features and benefits, it has never been easier to move towards a paperless office. A breakthrough for the Australian car industry, VIRA brings accountability to your workplace for both your customers and your team. Say hello to the new way of operating where your inspection process is automated, vehicle history is recorded in one place and time is saved for everyone. The best thing is that your whole team can begin operating on VIRA straight away with a one-off monthly subscription = no hidden fees, no waiting and no confusing setup! Checking out a vehicle has never been easier with the VIRA paperless approach. It’s as simple as filling in a straightforward form with customer and vehicle details, uploading current photos and making it official with an electronic signature. On return of the vehicle, updated images are taken and current information e.g. fuel consumption etc is inputted to officially complete the VIRA process. So simple and effective! Thanks to VIRA, everything is kept in the same place. There’s no need to search for misplaced documents, information or photos – everything you need is kept in the same accessible location! Even if you need to look back on a past vehicle, just log into VIRA to search through the history and all the information will be available for you to review.